Confronted with the complexity and size of the pressure on marine and coastal biological diversity, the Contracting Parties judged that they needed a concerted strategy. 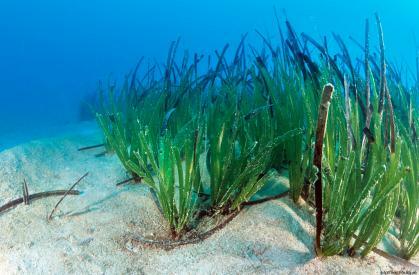 In 2004, RAC/SPA launched the implementation of the Strategic Action Programme for the Conservation of Biological Diversity in the Mediterranean (SAP BIO). 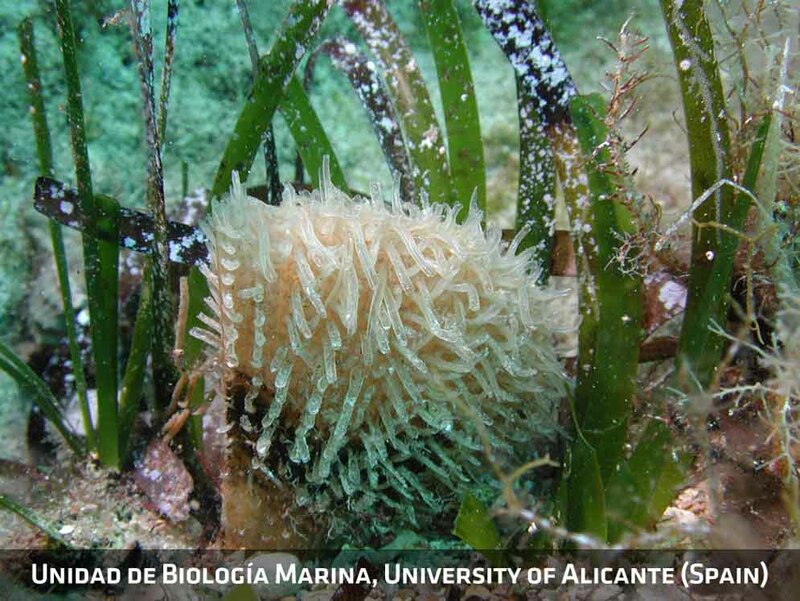 The first track analyses the state of biodiversity in the Mediterranean and stresses the main problems, lacuna and activities to plan for. The second track involves 30 concrete strategic actions to guide countries over the fifteen following years in planning and implementing protection activities. Coordinating the biodiversity activities of the MAP centres. Adopted by the Contracting Parties on 2003, these actions should guide countries over the following fifteen years in planning and implementing protection activities; this will have repercussions for the whole of the Mediterranean.